Why summer is the best time to have your boiler serviced? Now I’m sure for most of our readers, the last thing on their mind is their boiler. Most likely thoughts are on barbeques, festivals and a summer packed full of sporting events and for the lucky one’s holidays in the sun. It’s actually for those reasons it’s a great opportunity to get on the front foot and ‘make hay while the sun shines’ or should that be ‘repair boiler while the sun shines’! Bristol Online members and local Bristol Plumbers Watertite Heating & Plumbing heard about our new blog and sent in some great tips for homeowners and renters out there to help make sure that, come the return of the colder weather in a few months you’re not left with a faulty or dangerous boiler and hefty call out charges. A big thank you to David Holliday for providing these tips. David says…. Why is it important to have your boiler serviced? Boiler servicing is essential for a number of reasons; they allow the opportunity to detect any problem and deal with them. After all, prevention is the quickest and cheapest method of dealing with boiler faults. Serviced boilers are able to run at their optimal performance levels and are thus more efficient. This greater efficiency means you are able to save a lot of money on your bills. A serviced boiler is also crucial for protecting the safety of those living in your house. Faulty boilers can leak carbon monoxide gas which, in some cases, can be fatal. Never try to fix this yourself, as dripping and leaking can occur for a wide number of different reasons and in different parts of the boiler. Again, this could be due to a wide number of different problems, be that due to a lack of pressure or a faulty diaphragm, valve or airlock. This is hardly ideal and could be caused by a lack of water flow, poor pressure levels or even a closed air valve. Many people find that only certain radiators in the home are heating up or that only the bottom half of radiators are getting warm. Many modern boilers actually provide a warning code or message if your condensate pipe has frozen over. This is a fairly frequent problem and can be quickly remedied. 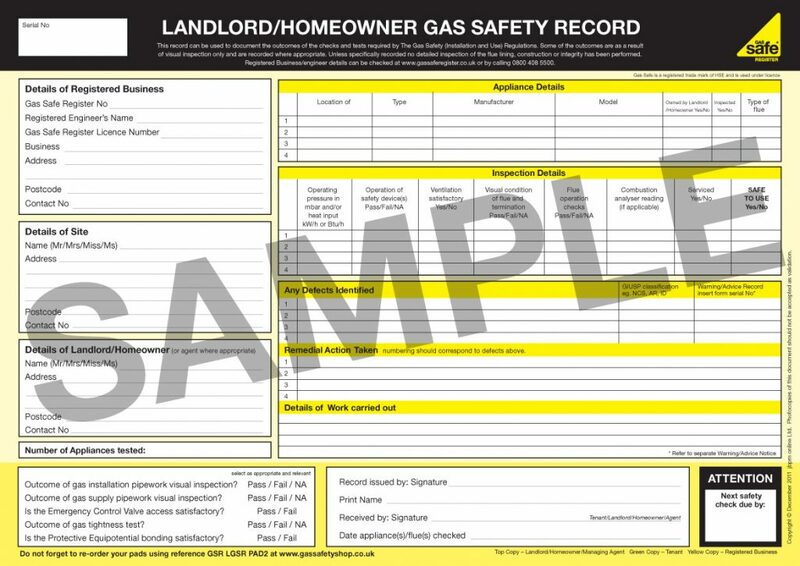 This could be due to a problem with your gas supply and would, in many cases, be the first point of call. Why is summer the best time to get your boiler serviced? It is actually more common for people to get their boiler serviced in the winter, as this is likely when you see problems arising or are worried about them. However, there are some significant benefits to choosing the summer months instead. Due to more problems naturally occurring in the winter months, there is a higher demand for engineers. In the summer it will be quicker and easier to get an engineer to come out and fix your problem. In the summer you have much less demand for a boiler so can afford the time to browse and pick out the right replacement or upgrade for you, rather than being rushed in the winter. By servicing prior to winter, your boiler will be running at optimal efficiency for the coming winter, meaning you’ll get the most for your money. Again, by being proactive and getting your boiler running optimally, you can rest with peace of mind that something is unlikely to go wrong and need urgent attention at the time of year when you need it most. If you’re getting your boiler serviced in the winter and a problem arises, then you’re going to be without vital heating and hot water while the problem is resolved. In the summer you won’t have that same issue. As some added advice for caring for your boiler, here are some rules to follow other than maintaining regular services. 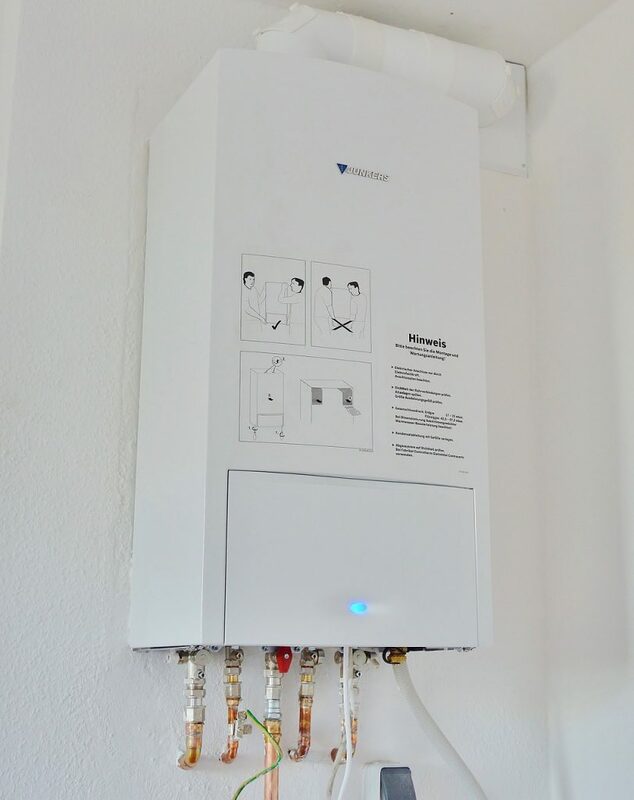 Though your landlord has the duty of care to perform the mandatory yearly checks and to fix any issues, you should be proactive in following the boiler checks outlined above. Similarly, if any issue arises you should quickly inform your landlord and make sure they understand the full seriousness of the situation. At the end of the day, it is your safety that will be at risk from any boiler flaws so be sure to monitor its condition regularly and carry out the necessary steps. If you believe you have any problems with your boiler or are looking to be proactive and get your boiler serviced this summer, then get you local Bristol plumber. 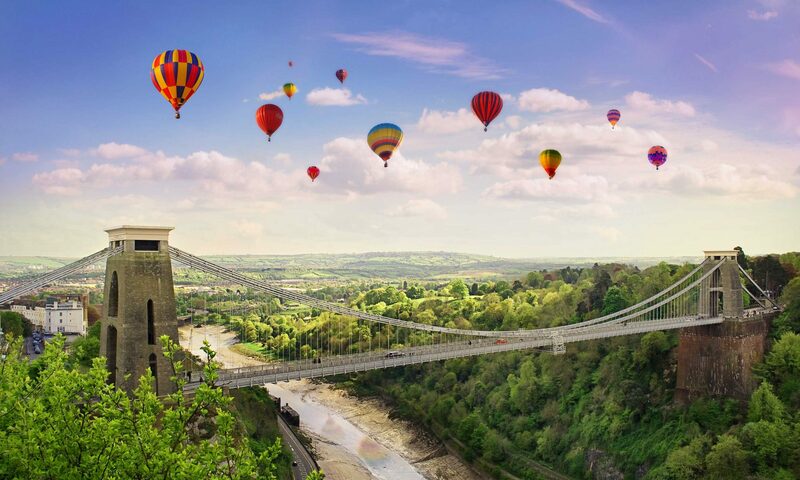 Have some tips or news you want to share with our Bristol audience? Please send them into hello@bristol-online.com and we’ll consider publishing them.